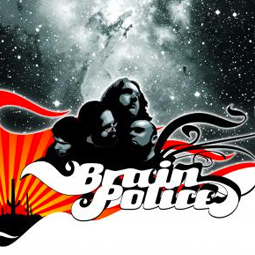 Produced by Brain Police with Hrannar Ingimarsson. Engineered and mixed by Hrannar Ingimarsson. Recorded at Grjótnáman, Hafnarfjordur Thule studios, Reykjavík. Mixed at Thule studios, Reykjavík. Tracks 12 and 13: Produced by Brain Police. Engineered and mixed by Axel Árnason. Mastered by Axel Árnason at Thule Studios. Back cover photo by Bjorgvin Sigurdsson.